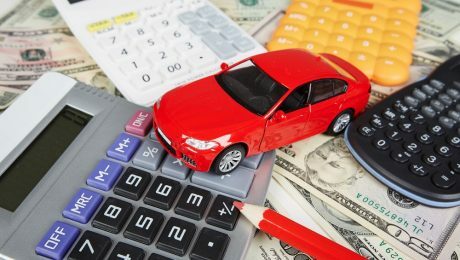 Why and How Do I Refinance My Car Loan? First of all, what is refinancing? 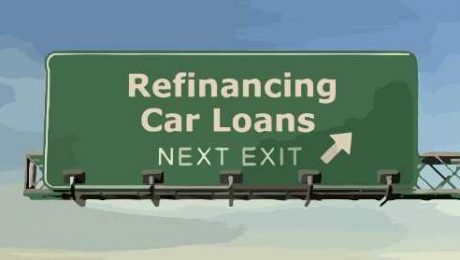 Refinancing your loan means reevaluating the terms of your existing loan, paying it off, and taking out a new loan. You can refinance with your current company, or you can refinance through another lending company.